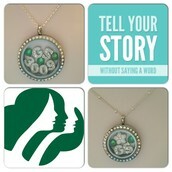 Every locket tells a story...What's yours? 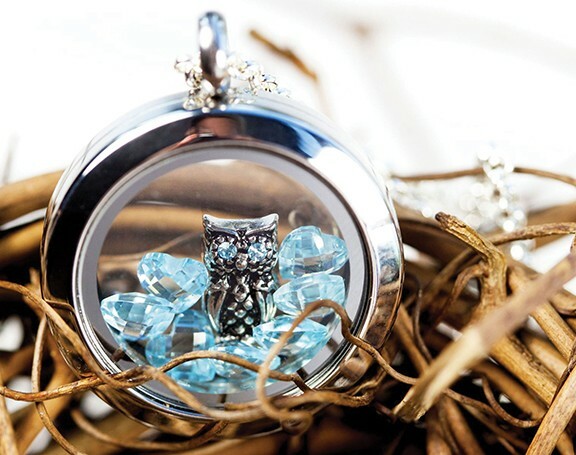 An Origami Owl living locket is custom made by you. 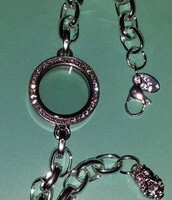 You pick a chain and a locket and fill it with charms that represent you or your loved ones. 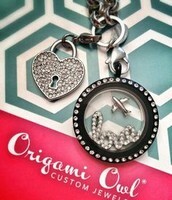 Add a plate and a dangle and you have a one of a kind creation! 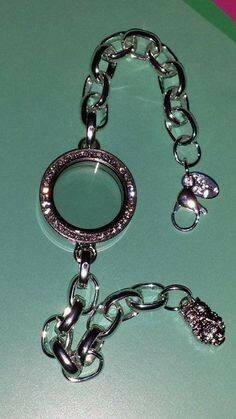 Each necklace and bracelet is as unique as the person wearing it! The possibilities are endless...They make thoughtful and personal gifts as well. So, come on over and experience Origami Owl while supporting our troop! 20% of total sales will go to Troop 6417! There will be food, appetizers & raffles. Bring a friend or two...the more the merrier! Can't make it or want to place an order before the party??? 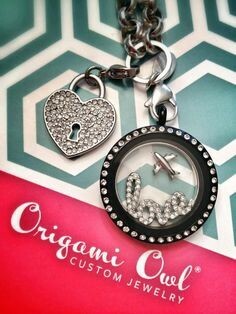 You can order online at gabrielaparra.origamiowl.com. Be sure to type in 'Gaby's Launch Party' in the search box and pick 'Jewelry Bar by Hostess ' from the drop down box. If you have any questions about the products you can call me anytime!